As a fan of both traditional comic book superheroes and Volition’s Saints Row games, I was intrigued by the concept of Agents of Mayhem upon its announcement. 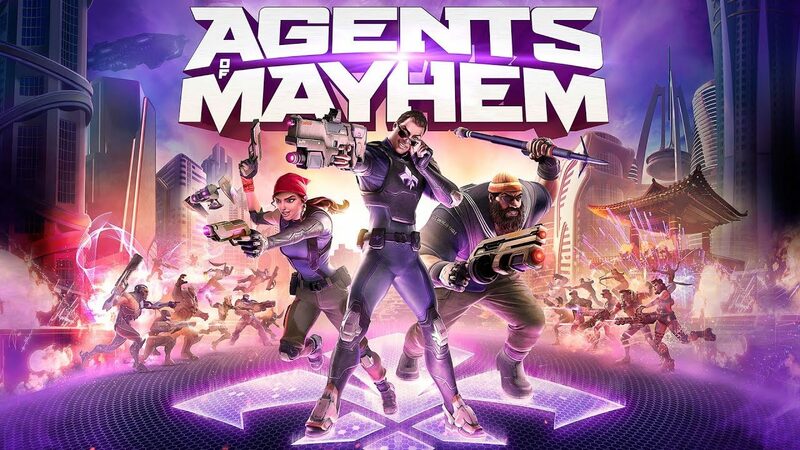 While I was initially surprised that the developers decided to pursue Agents of Mayhem’s hero squad-based, open world, RPG style experience instead of making true Saints Row V, after seeing more of the trailers and going hands on with the game at E3 this year, Agents of Mayhem was able to win me over in anticipation. 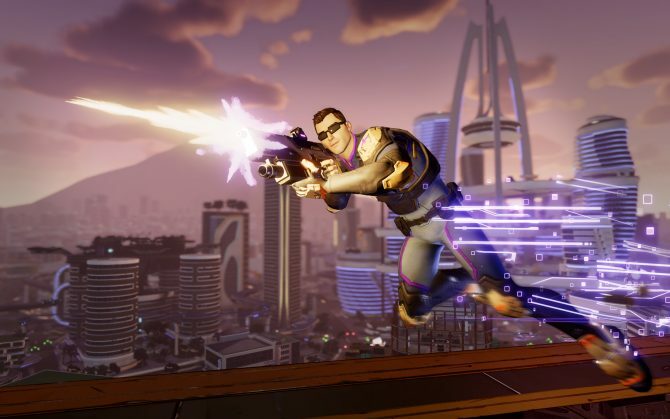 I was looking forward to playing it for its wacky nature and, while the game was enjoyable to play and the characters and world fully delivered on my expectations, Agents of Mayhem surprisingly ended up feeling quite bland and generic at points due to the structure of its open world gameplay and a majority of its missions. Agents of Mayhem features one of the more wacky and over-the-top premises I have seen for a game recently. An evil society of villains named LEGION — run by the maniacal Doctor Babylon — is causing general chaos and destruction around the world. One of his associates, Persephone Brimstone, goes rogue and creates Mayhem, an organization whose sole task is to protect the world from LEGION’s evil tactics. She is able to recruit a variety of agents who all have their own qualms with LEGION, and the game’s begins as LEGION’s plans start to come to fruition in Seoul, South Korea. Characters all around are distinct and memorable, from the fame obsessed Agent Hollywood to the obnoxious Justin Bieber-esque villain, August Gaunt. 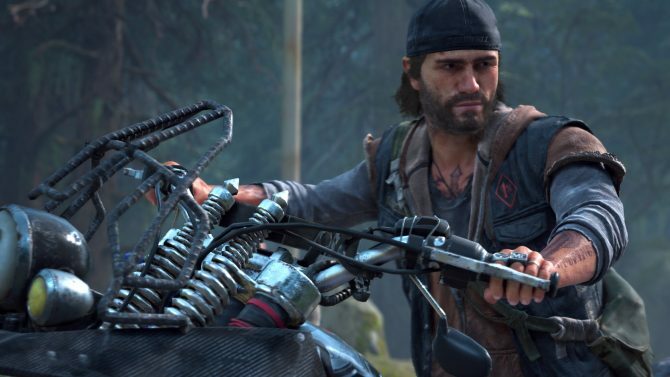 Many moments of the story come off as absurd in good way, and I was constantly laughing throughout most parts of the game; some of the game’s best moments come from simple banter between characters when driving from Point A to Point B during a mission. That is to say that Agent’s of Mayhem’s comedy is flawless; some jokes can feel more forced and sub-par than others, but the good gags definitely outweigh the bad here. 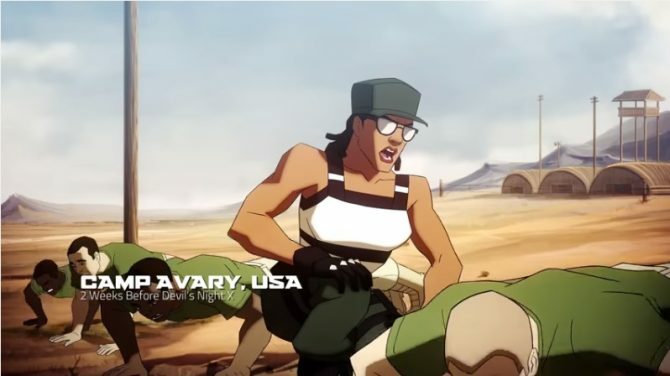 Many of the cutscenes are also presented via clips of 2D animation akin to Batman: The Animated Series and GI Joe, which helped make the game feel like a more adult take on the Saturday morning cartoon. The game isn’t really for kids, there is quite a bit of swearing and blood to go around. But as someone who grew up watching many 2D action-oriented cartoons, I appreciated the vibe and tone the game went for. While the Agents of Mayhem’s ending left a lot of be desired and shamelessly sets up for a sequel, I enjoyed the journey to get there, and gave me a couple stand-out game characters of the year that I won’t be forgetting anytime soon. In general, the game’s whole cel-shaded artstyle is very vibrant and colorful, and I almost always had a smile on my face when playing the game. 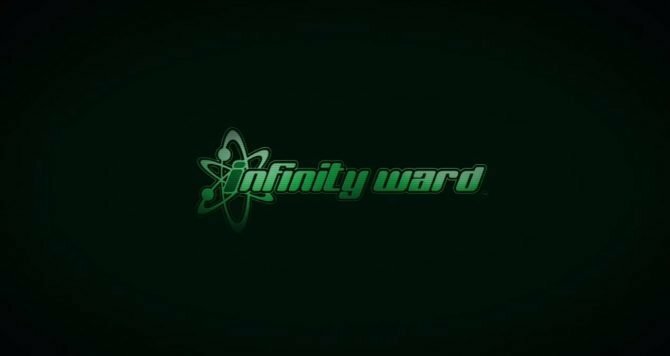 Unfortunately, while the game’s character’s story, characters, and world were very charming, the gameplay loop, while competent, leaves a bit to be desired. 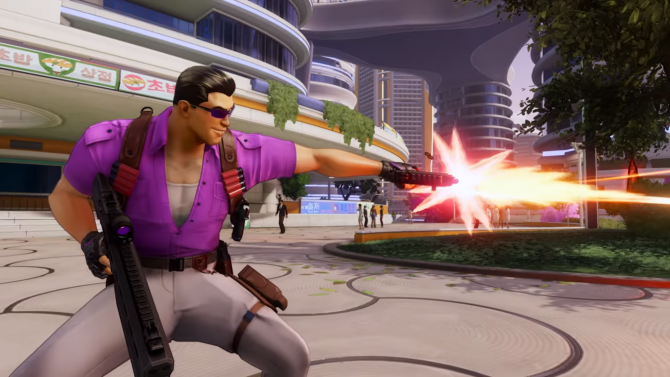 Agents of Mayhem’s gameplay mixes GTA-esque open world exploration with third person shooting RPG mechanics. Each of the game’s characters has unique abilities, weapons, and powers that they can bring onto the field with them. For example, Hollywood has a standard machine gun and a special ability that allows him to fire a rocket out of his chest. Each character is also able to level up, so beating levels helps net characters new buffs and abilities to use. These can also be customized by the player, so the same Agent may not work exactly the same for two players. A meter can also be filled by players to unleash a special Mayhem attack, all of which are over the top and come with a special musical cue depending on the character. These range from the former solider Braddock calling a laser down from the sky, to Saints Row inspired character Kingpin playing some hip-hop, causing enemies to stop what they are doing and start dancing. Some agents can feel a bit more overpowered at times, but I still felt compelled to constantly be changing my three-hero party set up as all the agents were charming and played differently. Changing heroes is done through the Ark, which is the hub the Mayhem’s operations. 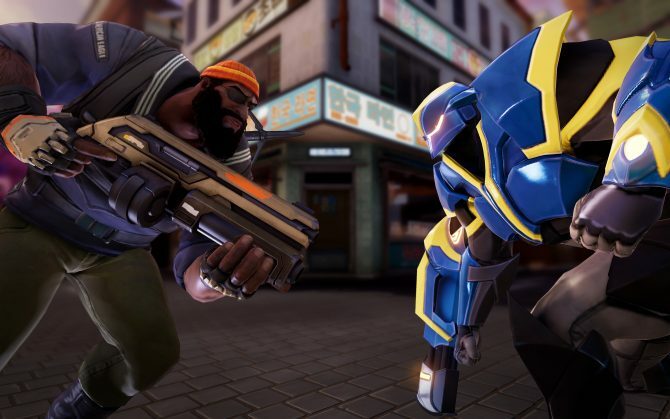 Here players can buy upgrades for characters, customize their car, build new tech for agents to use in the field, and partake in training modules to get a better feeling for Agents of Mayhem’s mechanics. 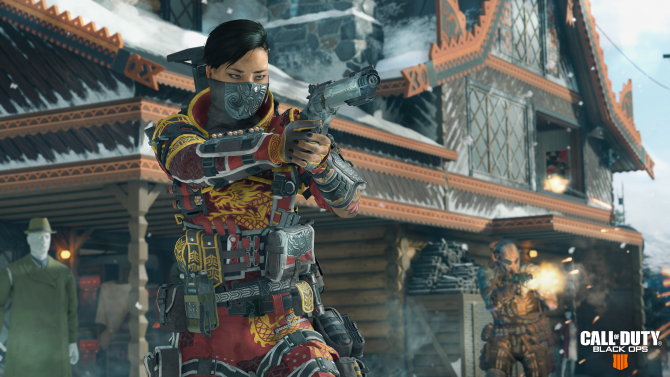 Players can then choose which mission they want to set out for, can build a team, choose their costumes, and set the game’s difficulty accordingly. The Ark is a fun place to mess around in and functions well as a hub. The RPG elements do spice up gameplay and let the title stand out from the typical open world third person shooter crowd; most of the abilities have an exciting spectacle of explosions or lasers to go alongside them to, so they are always fun to use. While the base gameplay is competently made and flashy, the missions aren’t usually anywhere near as interesting as other parts of the title. Seoul, the game’s open world location, is actually pretty small and condensed when compared to some other game maps. That said, this isn’t a bad thing; it allows the map to be packed to the brim with content, which encourages exploration. Traversing the open world would have been more fun if characters could do more than their simple double jump, air dash, and short wall climbs, as I felt somewhat limited in exploring the world than I did other over-the-top open world games, including Volition’s very own Saints Row IV. The side content within these worlds are generic and underwhelming too. Outside of main and character-focused missions, players can do things like races, capture LEIGON outposts, and fight waves of enemies at certain locations. 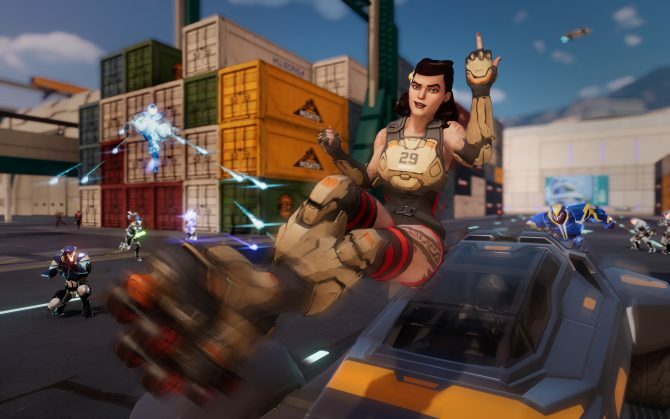 For a (mostly) original game, I was sad to see that most of Agents of Mayhem’s open world content was unoriginal and like something we’ve seen in many games before. It isn’t necessarily done poorly, it just is very repetitive and sticks out like a sore thumb on an otherwise original game. Even in the main campaign, mission structure also suffers from the same problem. Most missions have players either infiltrating samey-looking underground labs or fighting endless waves of bullet sponge enemies. The base gameplay loop is fun enough to keep these experience engaging, but I was groaning when I entered an underground LEIGON lab to shut down servers for what seemed like the hundredth time. This also turned me off from the special Global missions you can send agents on, as they result in the same types of levels. One story mission about two-thirds through the game does break this trend and has players taking on an AI K-Pop group inside a computer. Players must complete certain challenges while the computer is going insane and the world starts to glitch around the player, all while each room signifies one of the stages of grief. This level was incredibly cool, and shows that the developers could think outside the box when crafting these missions and objectives, which made it all the more frustrating when I went back to fighting the standard waves of enemies, and destroying or hacking certain objectives over and over again afterwards. It isn’t to say these things are done poorly, they are just very standard and boring for an otherwise unorthodox game. 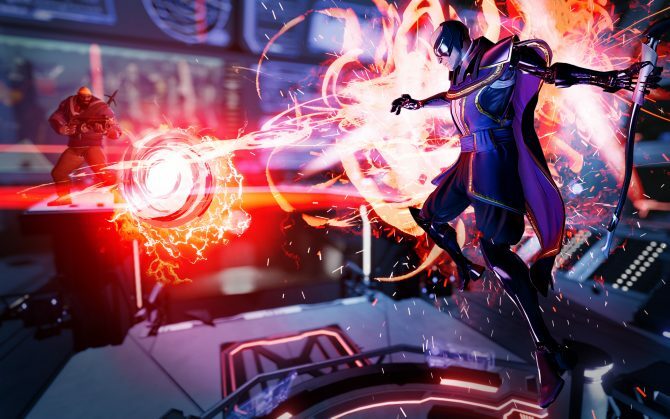 Each character’s unique abilities make them all interesting to play, and hanging around the Ark can be enjoyable, but I just wish Agents of Mayhem let me use my upgrades and powers in more unique and original ways, rather than bringing me through the typical motions of these kinds of games. I did also run into a few technical issues in my time with the game. The frame-rate would occasionally drop, and I got stuck inside parts of the environment a few times. Worst of all, a glitch ruined my first viewing of the final cutscene, as the game forgot to turn off a musical cue from my Agent Daisy’s Mayhem ability, so it played on repeat throughout the animated cutscene. 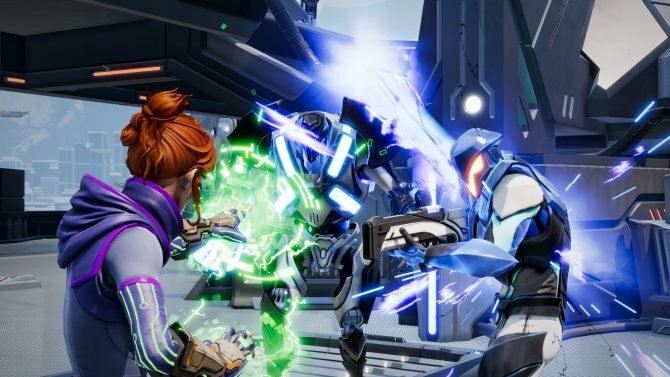 These issues were never game breaking, and they can be patched out after launch, but just be aware that Agents of Mayhem can be a little rough around the edges. From a creative standpoint, Agents of Mayhem is great. Its world stands on its own, looks good, and is hilariously written well… for the most part. Playing around with the agents’ special abilities can even be fun, but many missions felt repetitive and dull. 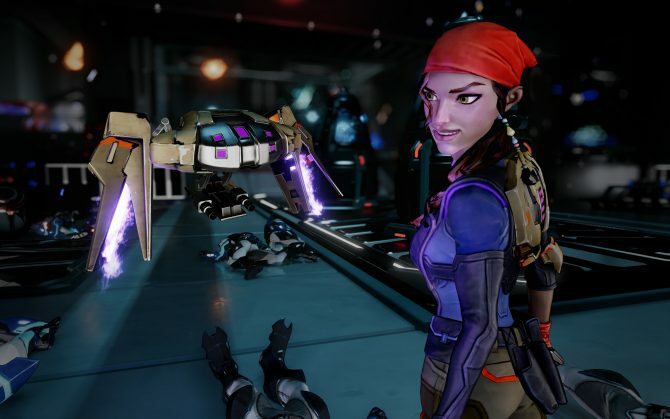 If the world of Agents of Mayhem intrigues you, I would recommend diving into it — just know that under the hood, its missions and open world aren’t as creative as the rest of the game.